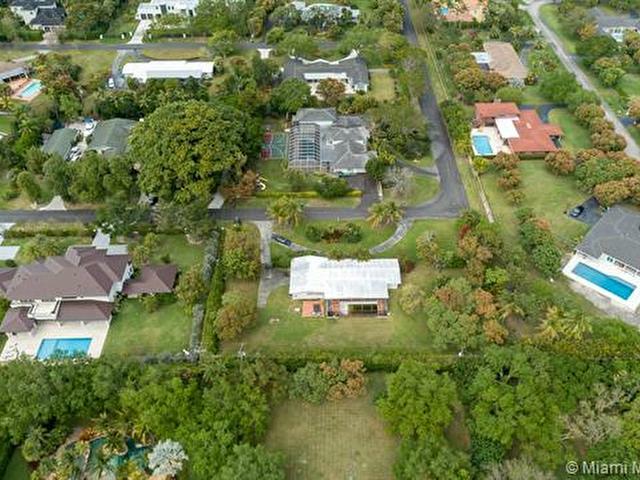 Dont miss this opportunity to design your dream home on a quiet and private street in the desirable Pinecrest neighborhood! 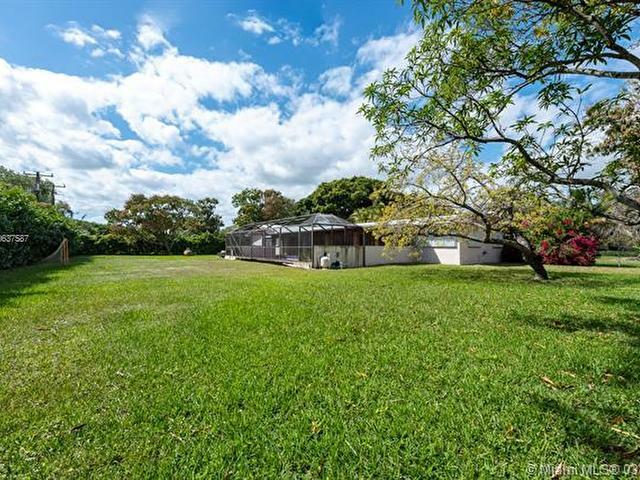 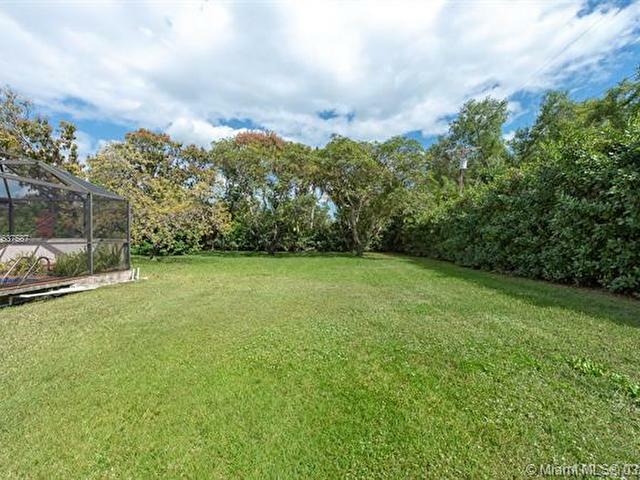 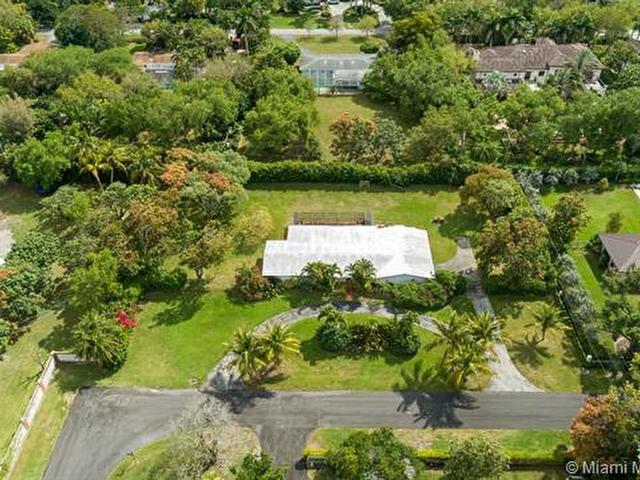 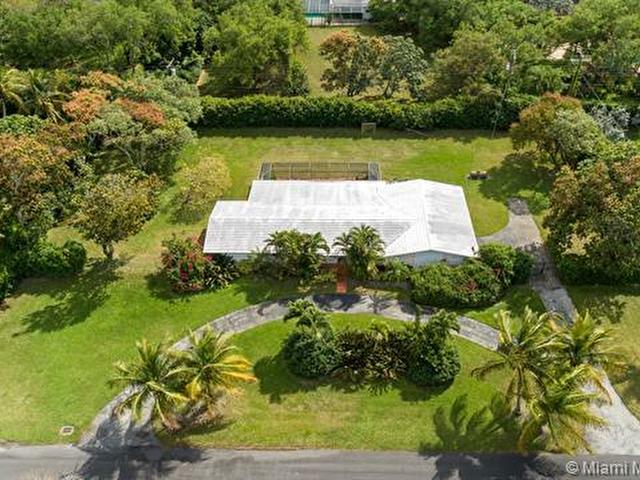 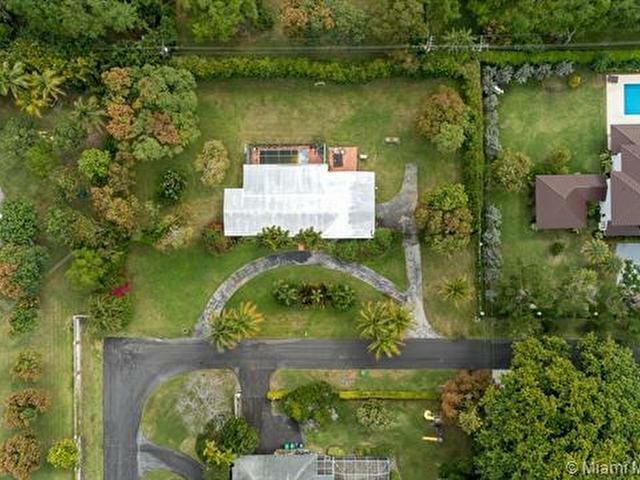 Sitting on a lushly landscaped expansive corner lot of 37,897 Sqft, this home offers 3,526 total Sqft and is an exquisite blank canvas to develop, renovate, and restore. 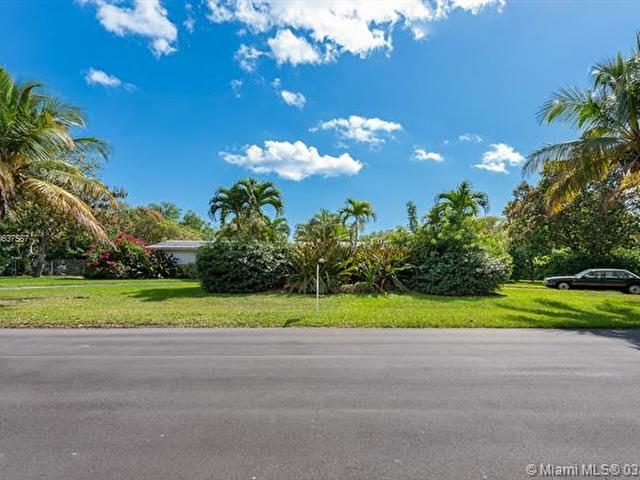 Conveniently located in one of Miamis top school districts in close proximity to restaurants, shopping and more! 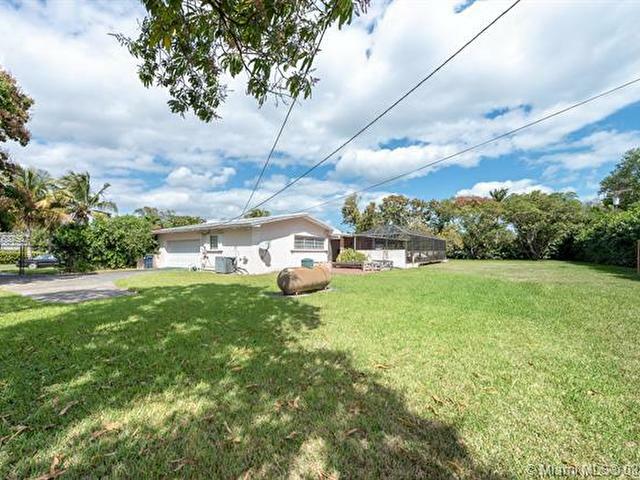 Plans available for 1 story addition.